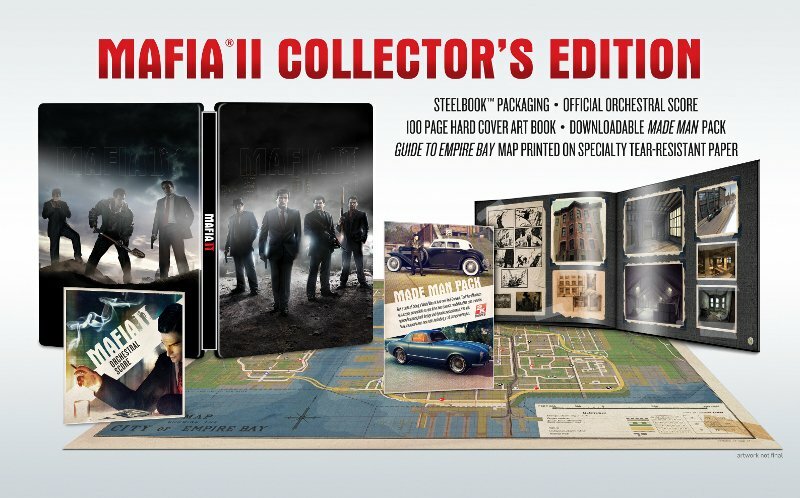 Retailers are now accepting pre-orders for Collector's Edition of Mafia II. Some of these stores will also be offering exclusive goodies to North American pre-order customers. Collectible SteelBook™ Casing: Brushed metallic SteelBook hard case with debossed logo containing two pieces of art featuring Vito and Joe, the stars of Mafia II. 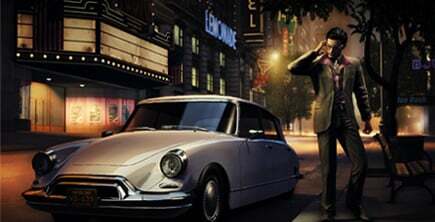 Made Man Pack: Free access to in-game downloadable pack that lets players get behind the wheel of two different luxury automobiles modeled after cars from the period. In addition, Vito will look the part with two new “made man” suits, including a vintage tux. Hardcover Art Book: Get to know the families of Empire Bay with a 100-page photo album-style art book that takes fans through the artistic design process of the game. Mafia II Orchestral Soundtrack: Immerse yourself in Empire Bay’s symphonic masterpiece with the Mafia II score recorded by the Prague FILMHarmonic Orchestra on CD. Map of Empire Bay: Get familiar with the neighborhoods and own the streets with a high quality, tear-resistant map depicting the 10 square miles of Empire Bay and all the hangout spots. 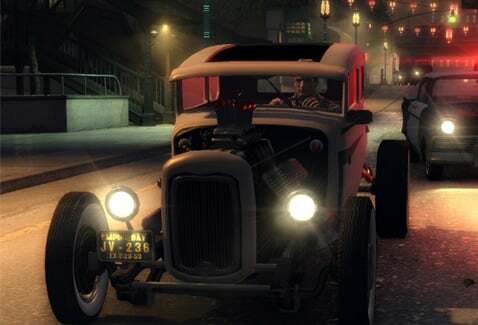 Vegas Pack (GameStop): Get a taste of old school Vegas in this new DLC pack from Mafia II. Bring a taste of Vegas to Empire Bay as you cruise through the town in two new cars with smooth handling and timeless lines. Vito shows his Vegas style in two new suits inspired by movies and music of the time. War Hero Pack (GameStop): The ‘40s wouldn’t be complete without a war hero. Vito plays the role well in the War Hero DLC pack. Drive two military style vehicles and notice the superior handling in all weather conditions. Vito looks sharp in two new military outfits, including fatigues and a dress uniform. 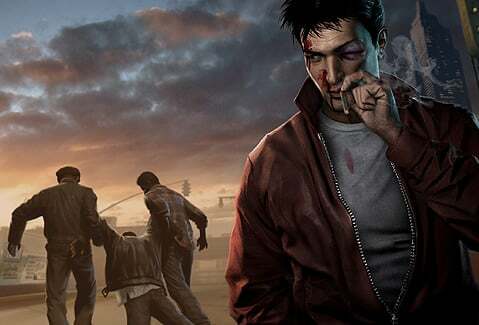 Renegade Pack (Amazon): Show off your inner renegade in this new DLC pack. Start with two new cars, one with the slick styling and tight handling of a small sports coupe and the other with the revved up engine of a ‘50s hot rod. Outfit Vito in two new suits, including leather and lettermen’s jackets to fit his renegade persona. Greaser Pack (Best Buy): Free access to the in-game downloadable content pack that is all about speed. These two new hot-rod speedsters will win you pink slips every time. Pair them with two new outfits for Vito -- a leather jacket with heavy boots, and a leather racing suit -- and get your engines revving. $10 Gift Card (Wal-Mart.com): Pre-order Mafia II at Wal-Mart.com and receive a $10 Wal-Mart e-gift card. 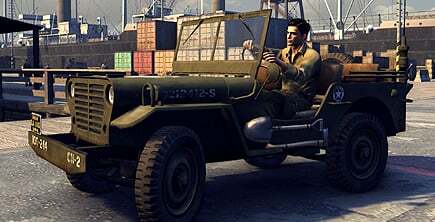 Mafia II has a North American release date of August 24th and an international release date of August 27th.